Grab Bar Padded For Extra Grip And Extra Support. 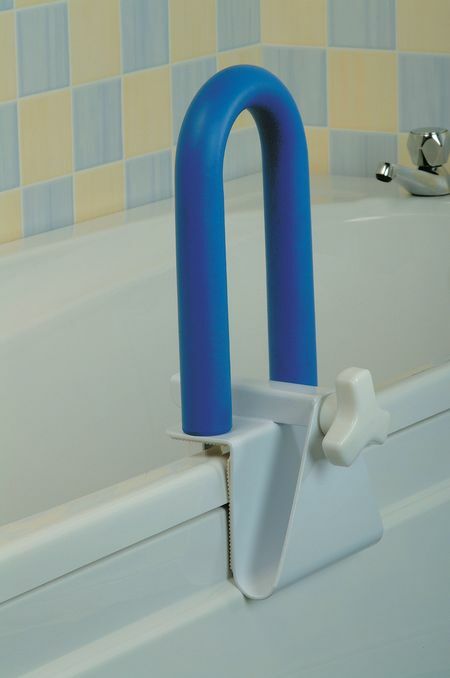 These grab bars provide added support when getting in and out of the bath or shower. Easy to fit and remove from the bath, the padding gives extra grip and comfort to sensitive hands. Good grab bar, portable and excellent just to pop on our bath when my Mum stays here. Quick delivery too .